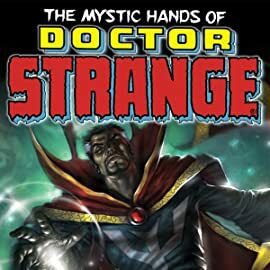 It's the Sorcerer Supreme versus the magical might of the political terrorist known as the Doktor! 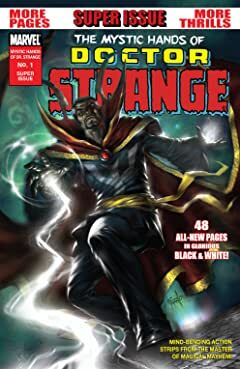 Stephen Strange struggles with a decision to help a man crippled by his worst memories! And the Master of the Mystic Arts battles a demon in the streets of New York! All this and more in this all-action, all-black-and-white one-shot in the spirit of the Mighty Marvel Magazines of yore, but ALL-NOW in style! The magical mayhem never lets up for a moment over these four stories by some of Marvel's hottest creators!